This short sleeve jersey has the style of your favorite t-shirt. 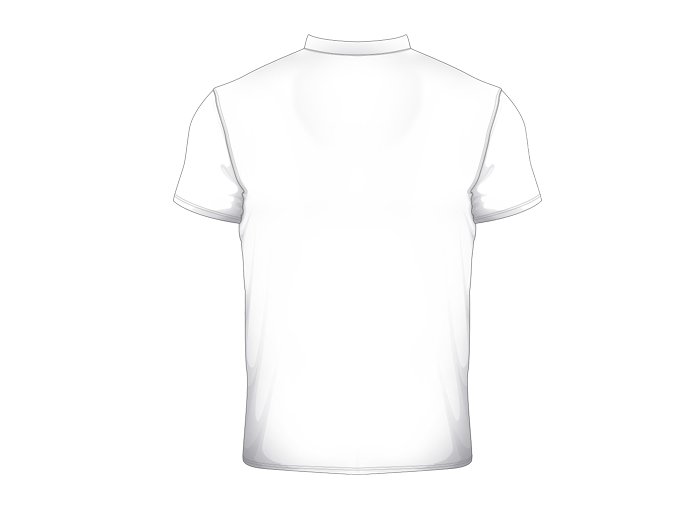 Manufactured with a high-quality performance (100% polyester) wicking fabric that has an Ultraviolet Protection Factor (UPF) of 30. This jersey features a classic crew collar with hand-stitched seams. Men’s and Youth jerseys are a loose athletic ﬁt. Women's fit is a tapered cut through the chest and waist that is a close to body fit. Tall sizes add 2” to jersey length. 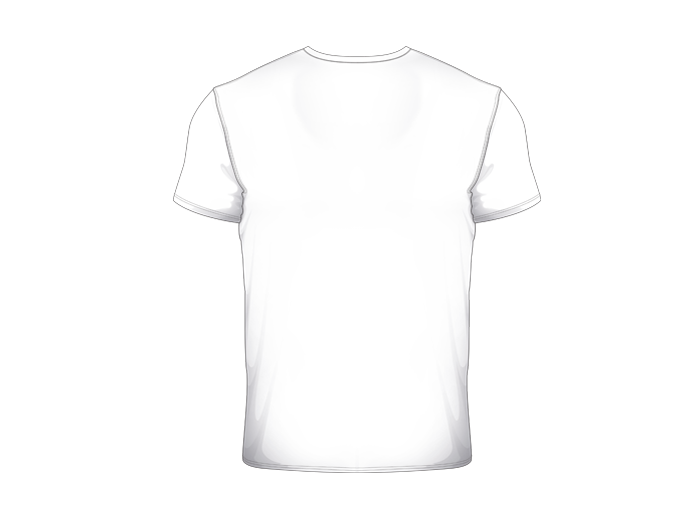 For specific jersey style measurements refer to size chart. This garment can be machine-washed (warm cycle) and tumble dried (medium/warm cycle). We recommend that you turn this jersey inside out during cleaning process. DO NOT use bleach or an iron on this product. To enhance product longevity we recommend avoiding velcro or abrasive items during cleaning and normal wear. M_XS 39" 39" 39" 26.5" 7.75"
M_S 42" 42" 42" 27.5" 8.25"
M_M 45" 45" 45" 28.5" 8.5"
M_L 48" 48" 48" 29.5" 9"
M_XL 51.5" 51.5" 51.5" 31" 9.25"
M_2XL 55" 55" 55" 32.5" 9.75"
M_3XL 58.5" 58.5" 58.5" 33.75" 10.5"
M_4XL 62" 62" 62" 35.25" 11"
M_5XL 65.5" 65.5" 65.5" 36.75" 11.5"
M_6XL 69" 69" 69" 38.25" 12"
M_XST 39" 39" 39" 26.5" 7.75"
M_ST 42" 42" 42" 29.5" 8.25"
M_MT 45" 45" 45" 30.5" 8.5"
M_LT 48" 48" 48" 31.5" 9"
M_XLT 51.5" 51.5" 51.5" 33" 9.25"
M_2XLT 55" 55" 55" 34.5" 9.75"
M_3XLT 58.5" 58.5" 58.5" 35.75" 10.5"
M_4XLT 62" 62" 62" 37.25" 11"
M_5XLT 65.5" 65.5" 65.5" 38.75" 11.5"
M_6XLT 69" 69" 69" 40.25" 12"
W_XS 36" 33" 36" 25.5" 5"
W_S 38" 35" 38" 26" 5.5"
W_M 40" 37" 40" 27" 6"
W_L 42" 39" 40" 27.75" 6.5"
W_XL 44" 41" 44" 28.5" 7"
W_2XL 46" 43" 46" 29.25" 7.5"
W_3XL 48" 45" 48" 30" 8"
W_XST 36" 33" 36" 27.5" 5"
W_ST 38" 35" 38" 28" 5.5"
W_MT 40" 37" 40" 29" 6"
W_LT 42" 39" 40" 29.75" 6.5"
W_XLT 44" 41" 44" 30.5" 7"
W_2XLT 46" 43" 46" 31.25" 7.5"
W_3XLT 48" 45" 48" 32" 8.25"
Y_XS 31" 31" 31" 21.5" 5.25"
Y_S 33.5" 33.5" 33.5" 22.75" 5.75"
Y_M 36.5" 36.5" 36.5" 24" 6.25"
Y_L 39.5" 39.5" 39.5" 25.75" 7"
Y_XL 42.5" 42.5" 42.5" 27.75" 7.5"
This multi-facetted quarter-zip jersey is our top selling short sleeve jersey amongst amateurs and pros alike. Zip it all the way up for a dynamic look that will cut the wind or zip it down to cool off on those hot days. Manufactured with a high-quality performance (100% polyester) wicking fabric that has an Ultraviolet Protection Factor (UPF) of 30. This jersey features a short stand-up pro style collar (also called a preacher collar) with a YKK high quality zipper, and hand-stitched seams. Men’s and Youth jerseys are a loose athletic ﬁt. Women's fit is a tapered cut through the chest and waist that is a close to body fit. Tall sizes add 2” to jersey length. 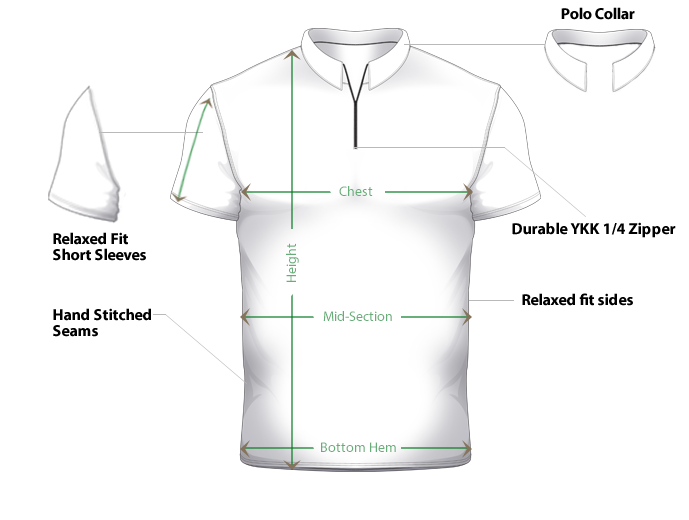 For specific jersey style measurements refer to size chart. This garment can be machine-washed (warm cycle) and tumble dried (medium/warm cycle). 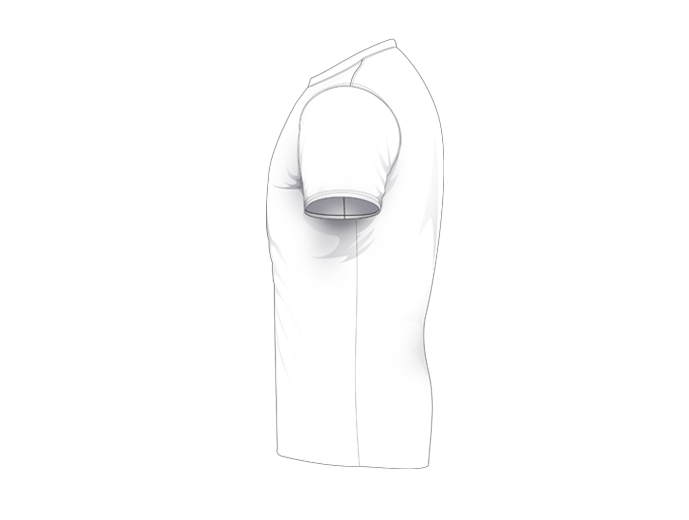 We recommend that you turn this jersey inside out and zip the zipper all the way up during cleaning process. DO NOT use bleach or an iron on this product. To enhance product longevity we recommend avoiding velcro or abrasive items during cleaning and normal wear. This jersey is based on the classic short sleeve polo shirt with button closure. Button it up for a clean professional look or button down to cool off on those hot days. Manufactured with a high-quality performance (100% polyester) wicking fabric that has an Ultraviolet Protection Factor (UPF) of 30. This jersey features a refined small profile polo collar, clean placket, two button closure, and hand-stitched seams. Men’s and Youth jerseys are a loose athletic ﬁt. Women's fit is a tapered cut through the chest and waist that is a close to body fit. Tall sizes add 2” to jersey length. 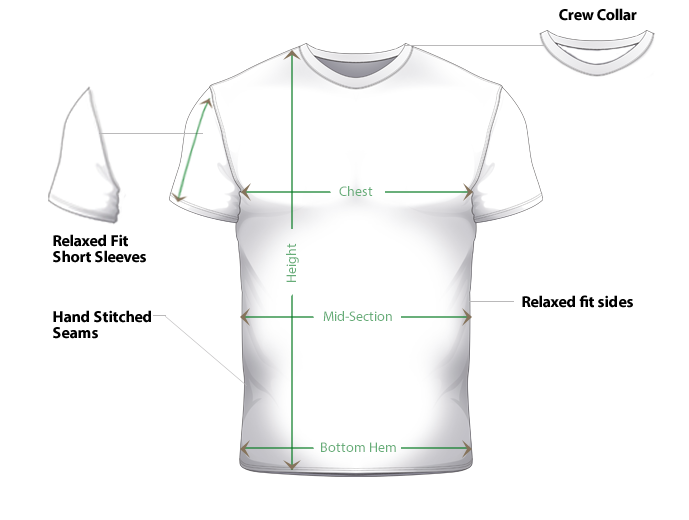 For specific jersey style measurements refer to size chart. This garment can be machine-washed (warm cycle) and tumble dried (medium/warm cycle). We recommend that you turn this jersey inside out, button the buttons, and unfold collar during cleaning process. DO NOT use bleach or an iron on this product. To enhance product longevity we recommend avoiding velcro or abrasive items during cleaning and normal wear. The short sleeve polo quarter-zip is a hybrid of our pro style jersey and polo button jersey. Manufactured with a high-quality performance (100% polyester) wicking fabric that has an Ultraviolet Protection Factor (UPF) of 30. This jersey features a refined small profile polo collar, YKK high quality zipper, and hand-stitched seams. Men’s and Youth jerseys are a loose athletic ﬁt. Women's fit is a tapered cut through the chest and waist that is a close to body fit. Tall sizes add 2” to jersey length. 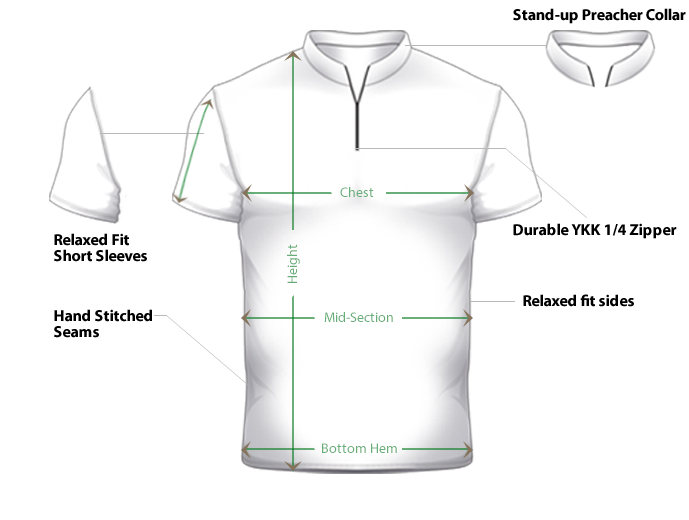 For specific jersey style measurements refer to size chart. This garment can be machine-washed (warm cycle) and tumble dried (medium/warm cycle). We recommend that you turn this jersey inside out, zip the zipper all the way up, and unfold collar during cleaning process. DO NOT use bleach or an iron on this product. To enhance product longevity we recommend avoiding velcro or abrasive items during cleaning and normal wear.